Tell us about your Saltwater Reef Aquarium(s) and yourself. 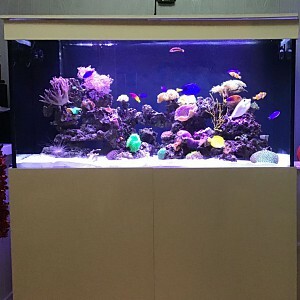 A general forum to talk about reef aquarium fish and practices. A forum for your questions and issues on Invertebrates. Discuss anything related to Corals in this section. 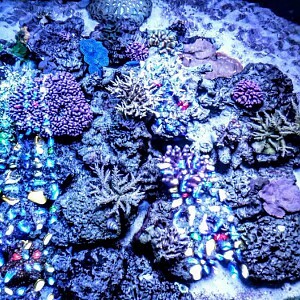 If you are new to reefing and have any questions from setup to stocking this is your place to ask questions. A section dedicated to discussing the all aspects of keeping Seahorses and Pipefish. Post a photo of a fish, coral or other species in here to get help identifying it. Discuss any of the tank showcase items in this section. 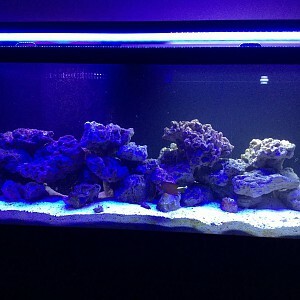 Post your reef aquarium pictures here. Anything from Fish to Corals goes here. This forum is only to discuss fish with disease and how to help cure them. Talk about balancing, testing and troubleshooting water chemistry parameters in here (such as nitrates, phospates, salt and pH). Got an algae problem or trying to grow your own? 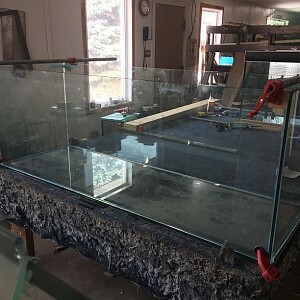 Find out more about fish tanks and stands in this section. Specific discussions on aquarium equipment from protein skimmers to water pumps. 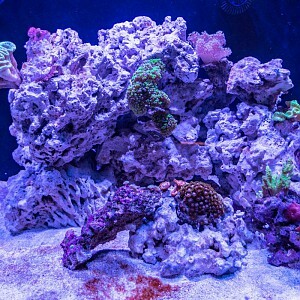 Which are the best, what they do, and what you might need for your reef aquarium. This is the forum to talk about build your own reef aquarium equipment from scratch. 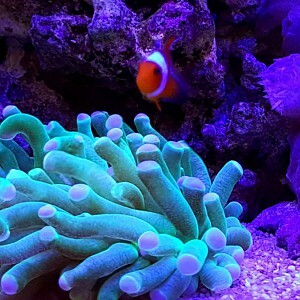 Please submit your reef aquarium articles to this forum. This is for your own original work only, not links to or copies or other resources. Add your reviews of aquatic products in this forum for others to read and comment on. Here we can share our good and bad expierences with the current online vendors. Want to sell or buy some equipment? then post it here. Please no commercial ads. This forum is for Living Reefs sponsors to post offers in. If you are interested in becoming a sponsor, please read this page. If there are any suggestions, problems with the site or specific queries relating to LivingReefs.com please post them in here.